TimeZone : Public Forum » A sliver of chrono movement chronology. I am hardly a movement expert, but thought I would share some of my watches that are linked by a progression of Lemania based movements. 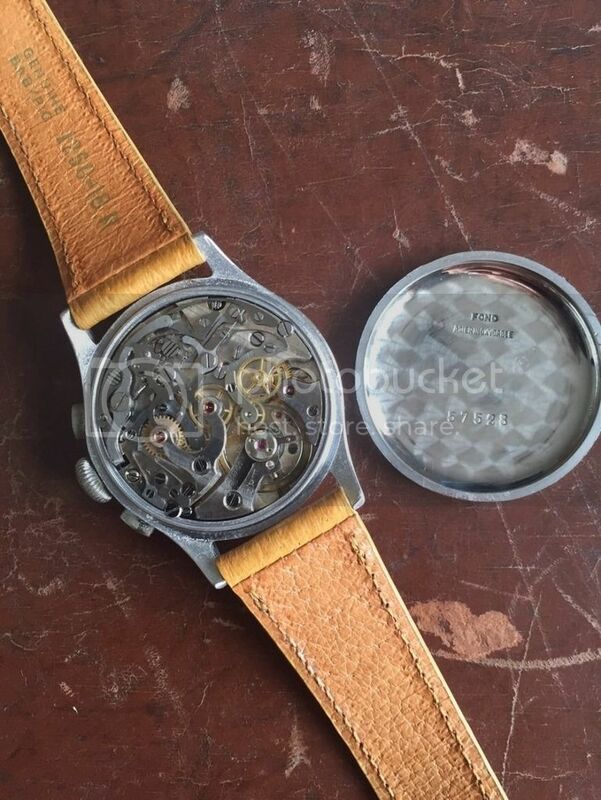 The earliest for me in this grouping is the Omega 28.9 movement. 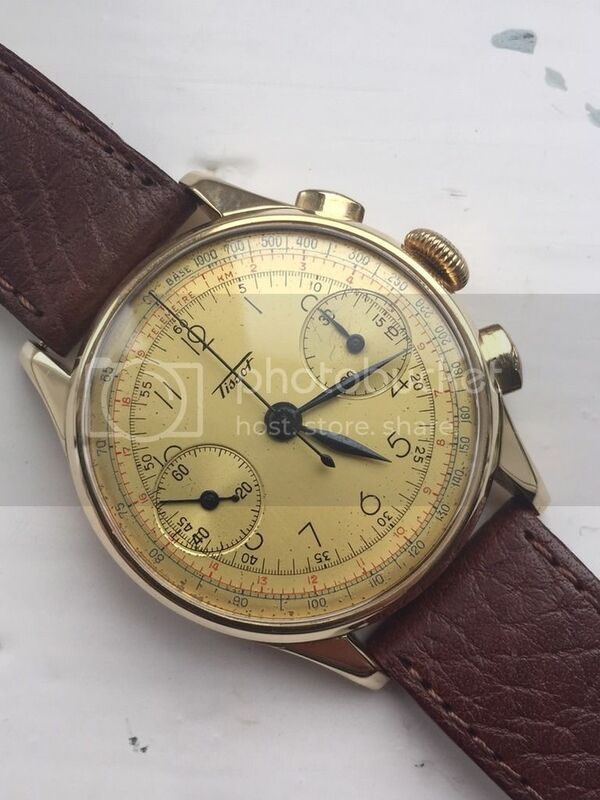 This was the first small wrist chronograph movement made by Omega in 1932 when the company had merged with Lemania and Tissot. The movement is otherwise known as the Lemania 13CH and is seen here. These were made until about 1943. The next iteration by Omega/Lemania was the Omega ref. 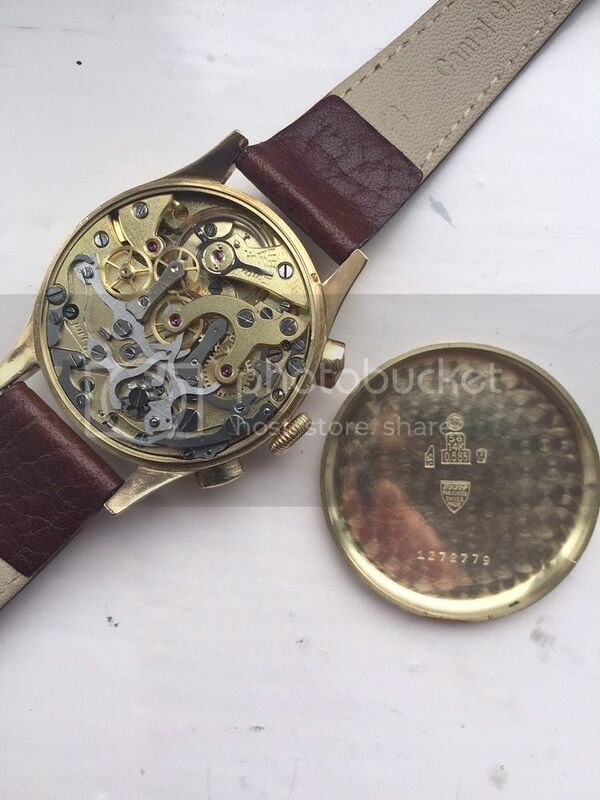 33.3 This movement was somewhat larger and more accurate and is a relatively rare and much prized movement. Here, Tissot has made use of it. The similarities with the 28.9 are obvious. 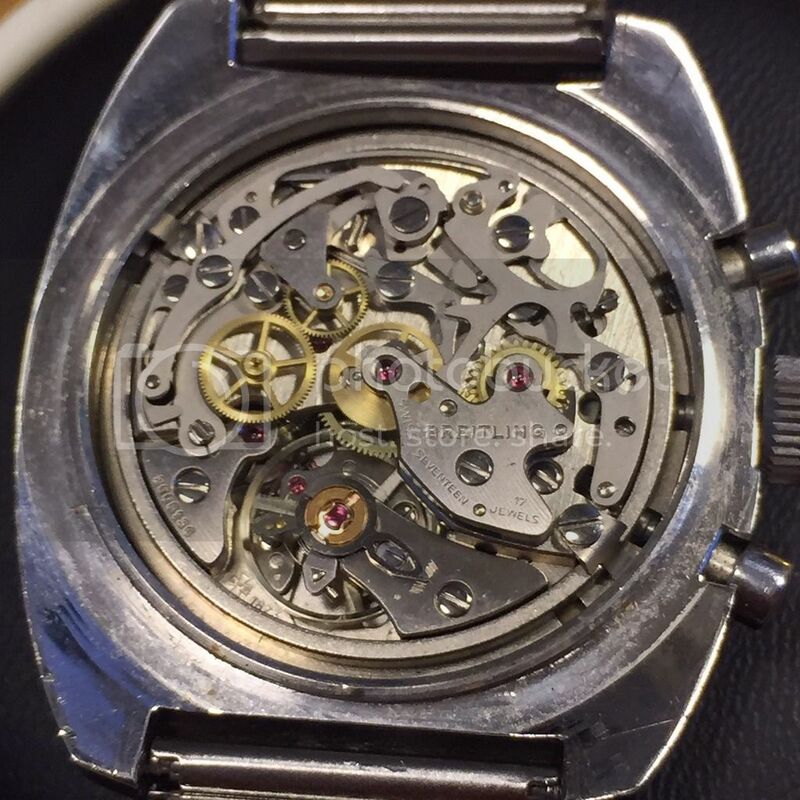 Well, these early movements ultimately morphed in those housed in the iconic Omega Speedmasters. 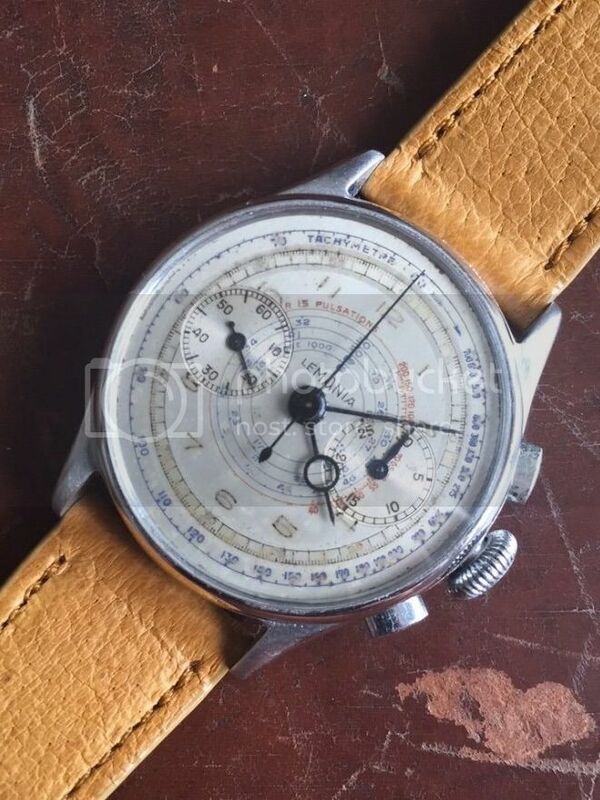 In about 1942 Omega, again in collaboration with Lemania developed the 27ChronoC12 (Omega ref. 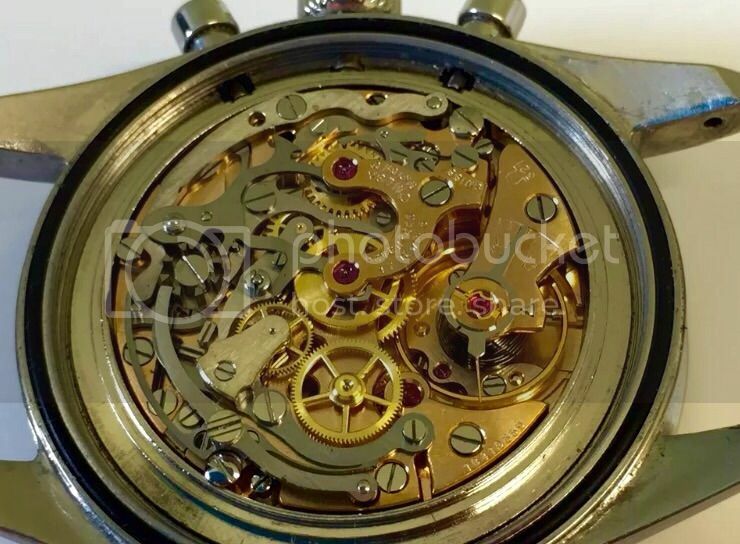 321) It was a 27mm column wheel movement with a 12 hour counter. This is the speedy movement most desired by those in the know! As you can see, a beautiful and hardy movement! Finally in the lineage, the Omega cal. 861 (=Lemania 1873), first produced around 1968 to replace the 321 in the Speedmasters. This movement was cheaper to produce, using a cam rather than column wheel, but equally, if not more accurate than the 321. Most Speedmasters on the planet carry this movement. Unfortunately, my cal 861. 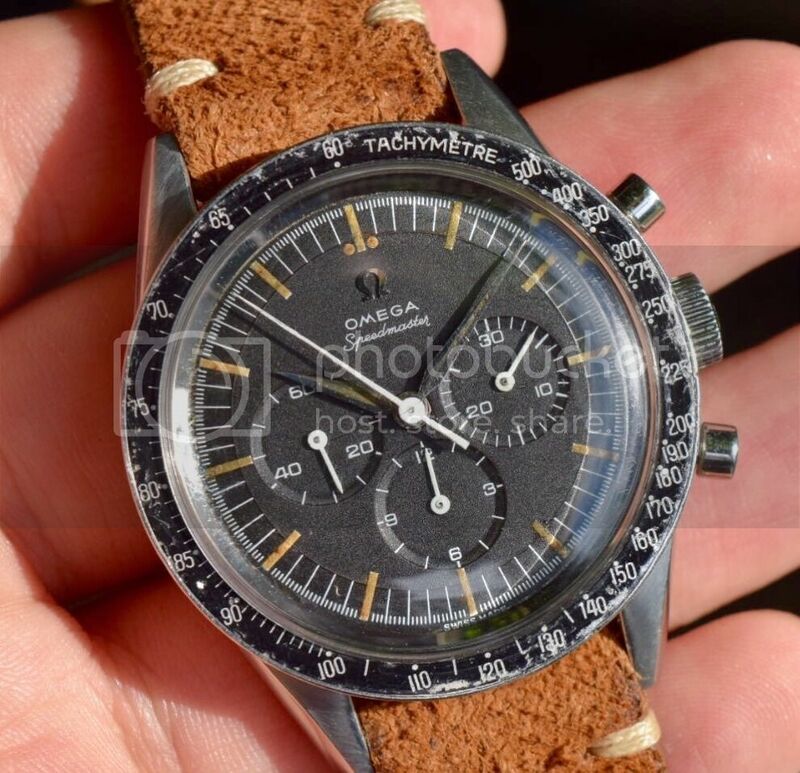 Speedy is gone, but here is an Omega Seamaster from the 1970s with the movement, and a Breitling ref. 9757 with the Lemania 1873.